On the morning of 20th February, 2003, I picked up the phone and heard Joxemari Irazusta's voice: "The Civil Guard have arrested Pello Zubiria." Pello? Joxemari told me the little he knew about it, and I couldn't believe it. I got back into bed; I couldn't digest the news. After turning around for a couple of minutes I got up again and set off for Lasarte (Gipuzkoa), the place where we edit ARGIA. 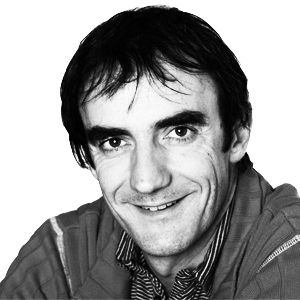 A few other people had been arrested, and I heard their names on the radio: Iñaki Uria, Martxelo Otamendi, Luis Goia, Txema Auzmendi… they were among those who had been arrested. “That's it, then: it's connected with Euskaldunon Egunkaria.” Egunkaria has been founded in 1990, supported by ARGIA amongst others. 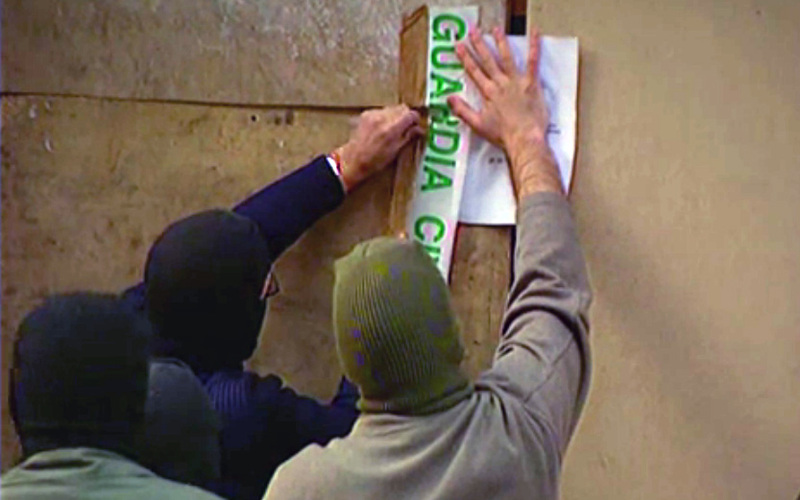 When I got to Lasarte I found that the Civil Guard (Spain's special armed forces) were in our offices, and they had already taken Pello's computer and mine (I was the editor at the time); they had also taken thousands of printed photographs, CDs and other types of documents. Later on they also arrested Inma Gomila, our workmate and the former manager of Egunkaria. 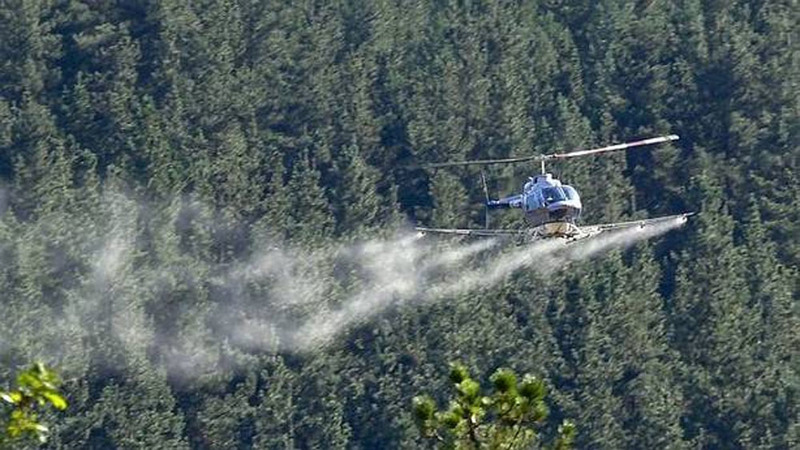 'Egunkaria' has been founded and in 1990, supported by ARGIA amongst others. The first issue has been printed in Lasarte, Gipuzkoa. (Photo: Uztarria). They closed down the only newspaper published in Basque, trampled on the right to a free press, arrested 18 people, of whom some they tortured, sent them to prison, made 150 people unemployed, forced people to spend a fortune on legal costs… and seven years later everybody was absolved: The Spanish National Court found out that Egunkaria had not been at ETA's command. The official reaction to the whole operation was no joke, it was no mere sign of an authoritarian state but, rather, evidence of an entire legal system. The vast majority of Basques, however, saw things in a different way: the state had attacked Basque culture in a clear and savage manner. No excuses have been offered, no reparations have been made, no damages paid… the state's impunity is all that has remained. Why does the state which destroyed it all not have to build it all again? The only thing that can be built on top of such humiliation is imposition. 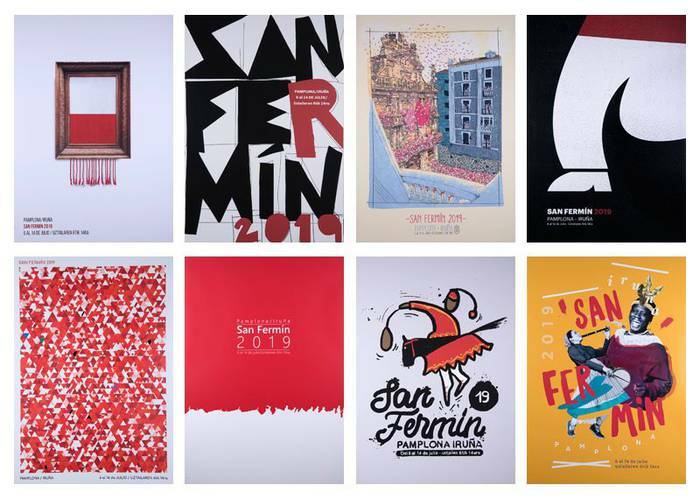 A whole people's response and the image of solidarity remain on the other side of memory, along with the strength to rebuild the project of publishing in Basque. 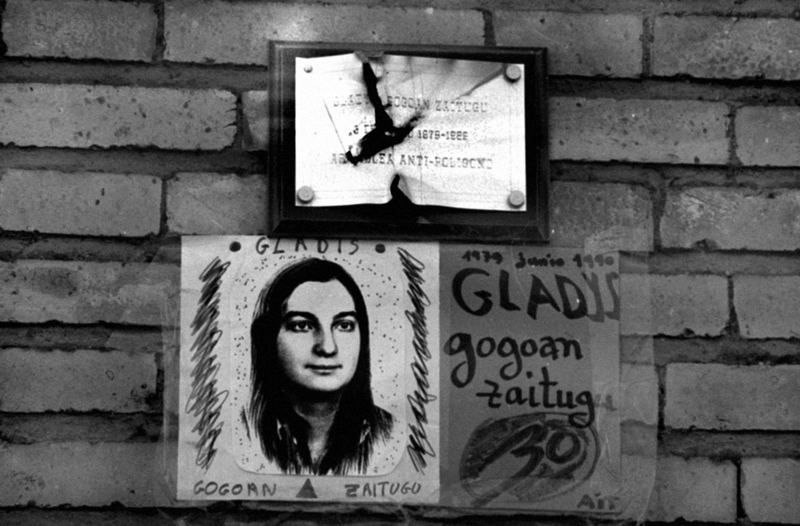 Last week I was struck by the explanation which Imanol Olabarria gave in ARGIA of the events in Gasteiz on 3rd March, 1976, which the Franco police killed five workers and wounded hundreds. Being held under arrest in Madrid, he asked his lawyer what the charges were; the answer was "Sedition, in other words, working against the security of the state". 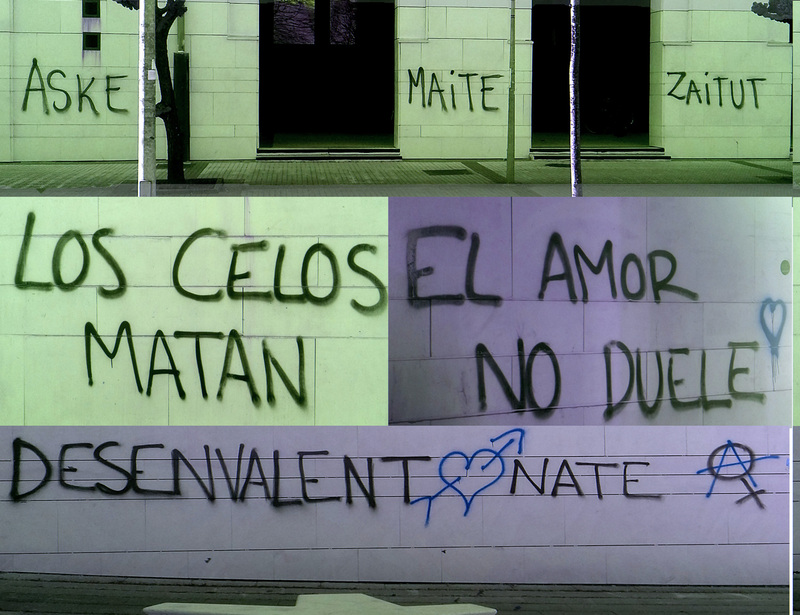 Defending workers' rights on the streets of Gasteiz is attacking the state. 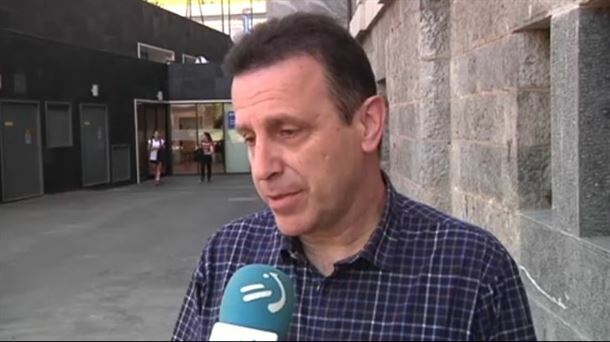 For current Spanish judges, Josep Lluis Trapero, the head of the Catalonian police, not to send agents out to beat people up was also sedition. The Spanish security forces complied with Spanish law by hitting citizens. 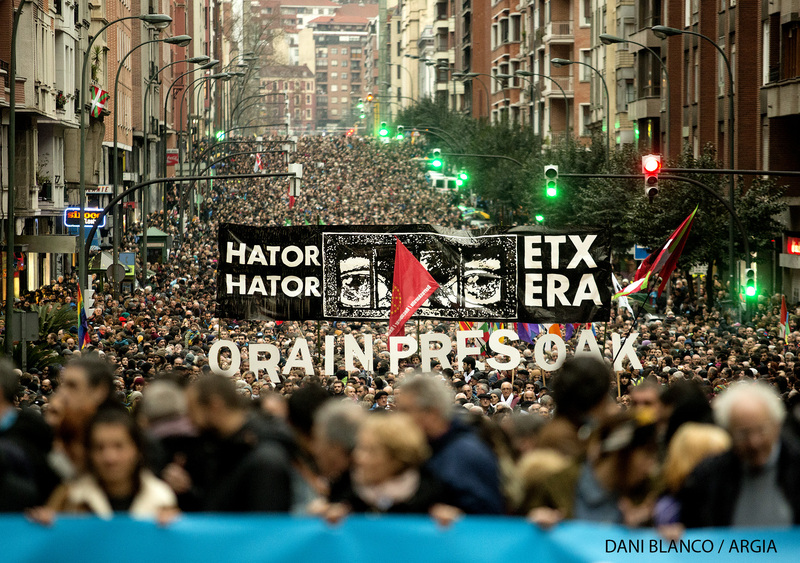 Organising a referendum, too, is a serious crime of rebellion, just as publishing a newspaper in Basque was terrorism. Looking at Spain, I see something hard and terrible when the 15th anniversary of the closure of Egunkaria is mixed up with current events: in line with the fascist rising of 1936, Spain is clearly going backwards. 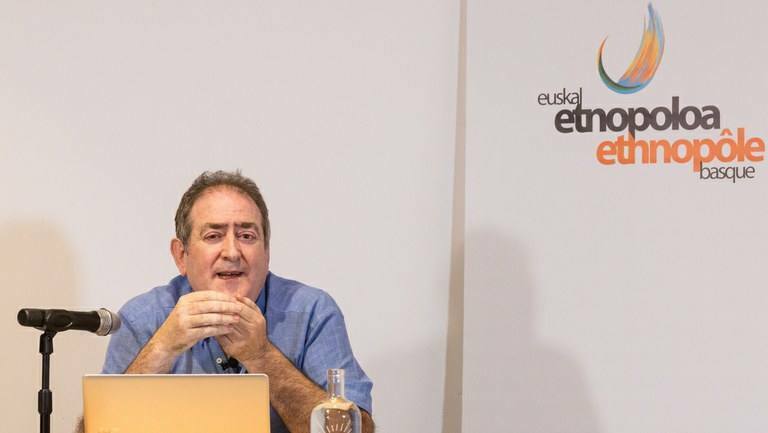 Looking at our land, a reflection connected with the closure of a Basque-language medium comes to mind: Basque media are in the strongest position they have ever been in. And that, in itself, is a lot. This article was translated by 11itzulpen; you can see the original in Basque here. 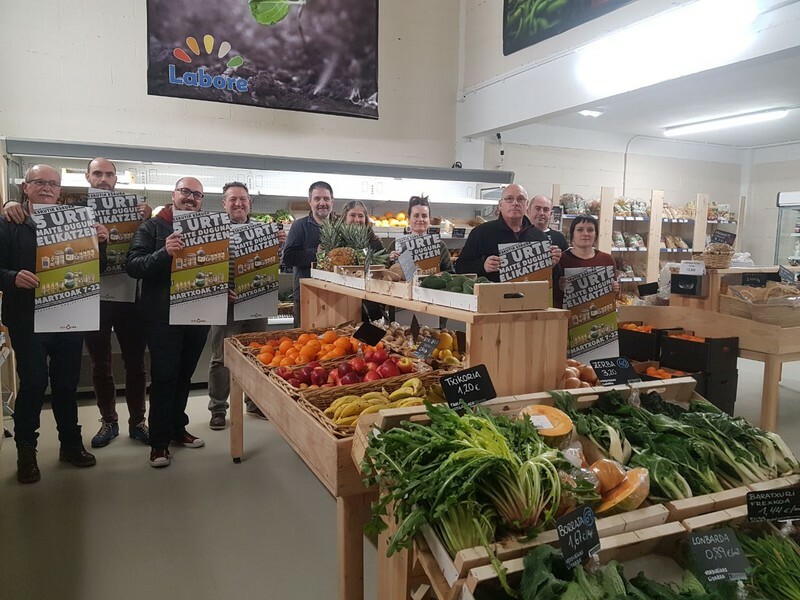 Errigora has started its annual campaign in favour of producing food and consuming it in the Basque Country under the slogan "Five years feeding what we love". Five years have gone by since they started the initiative. 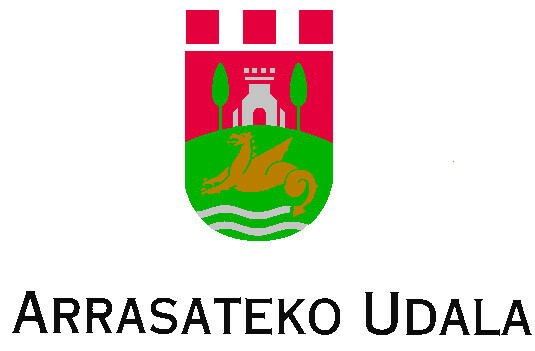 They use part of the profits which they make from selling local products in the south of Navarre (Basque Country) to promote Basque. 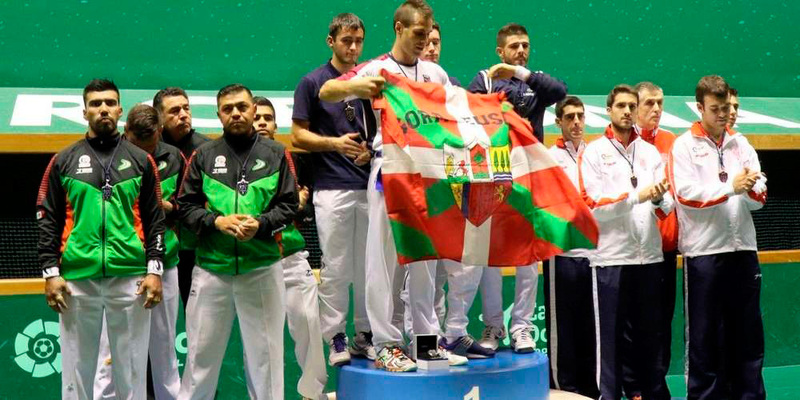 The news spread around the Basque pilota world like gunpowder: “Bixintxo Bilbao has been punished for bringing out the ikurrina (the Basque flag) on the podium”. He was the world champion pilota player in 2018 along with partner Peio Larralde. 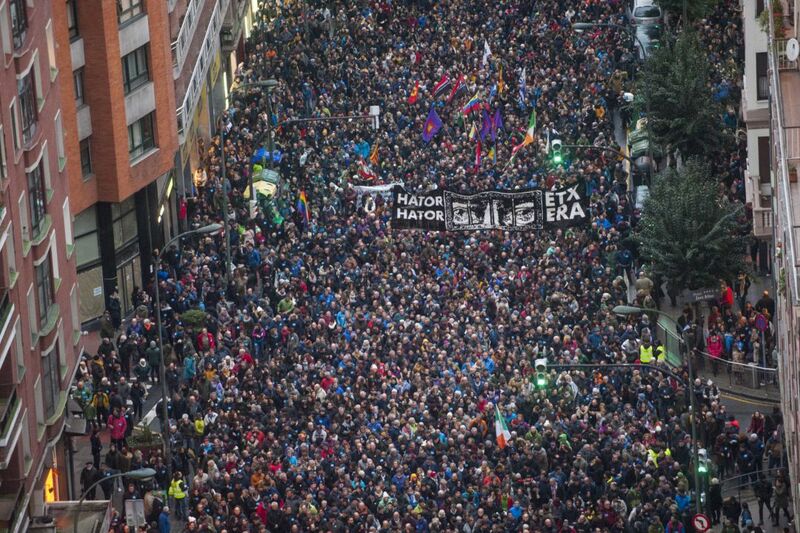 On Saturday around 85,000 people took part in the demonstrations in Bilbao (Bizkaia, Basque Country) and Baiona (Lapurdi, Basque Country). 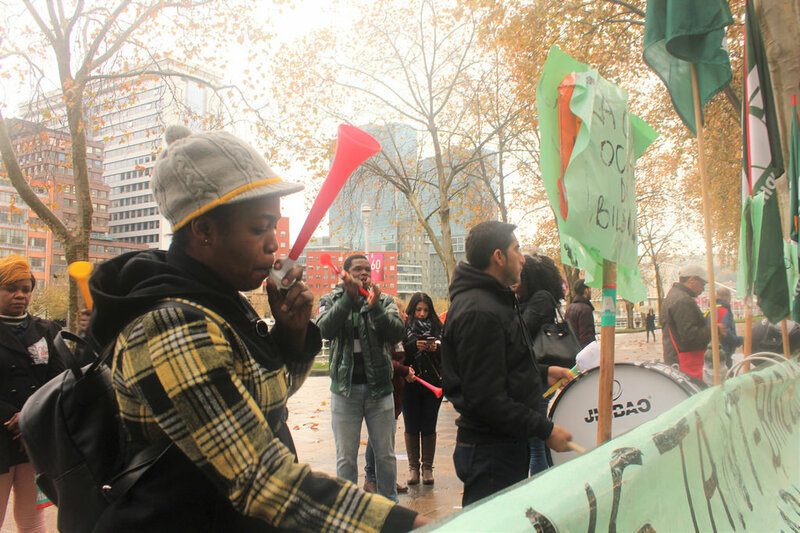 In defence of Basque prisoners' rights, they demanded the French and Spanish governments keep their word. 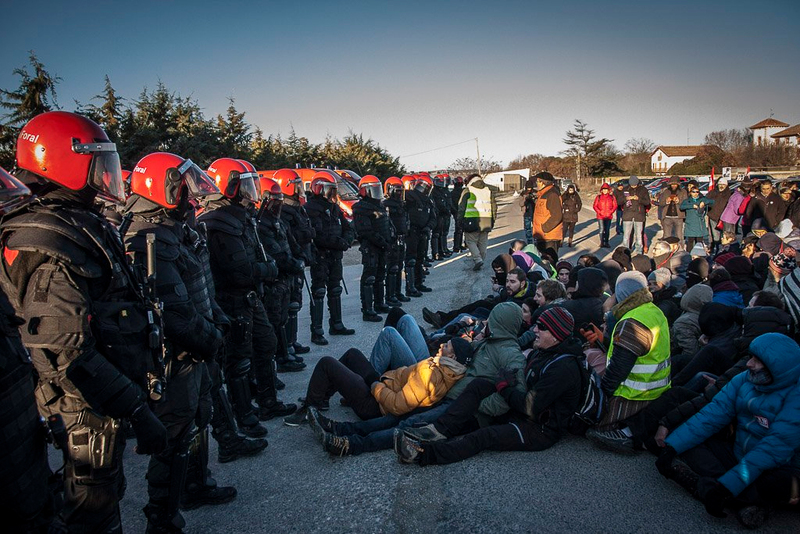 The workers at Huerta de Peralta in Azkoien, Navarre, are on indefinite strike since the 26th December in order to defend their rights and demand that the company reinstate the four workers it has sacked. 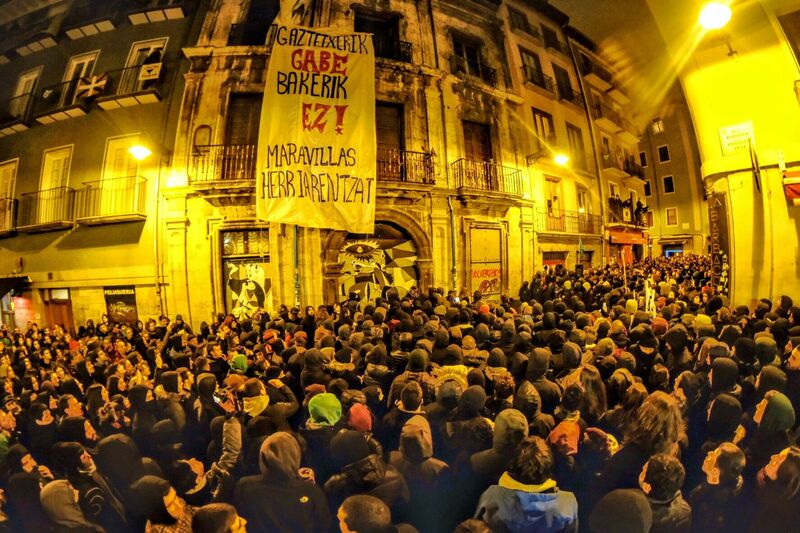 They held a multitudinous demonstration in Iruñea on 7th January, and many citizens supported the workers. ARGIA is the senior Basque publication, and it now has its 100th anniversary. 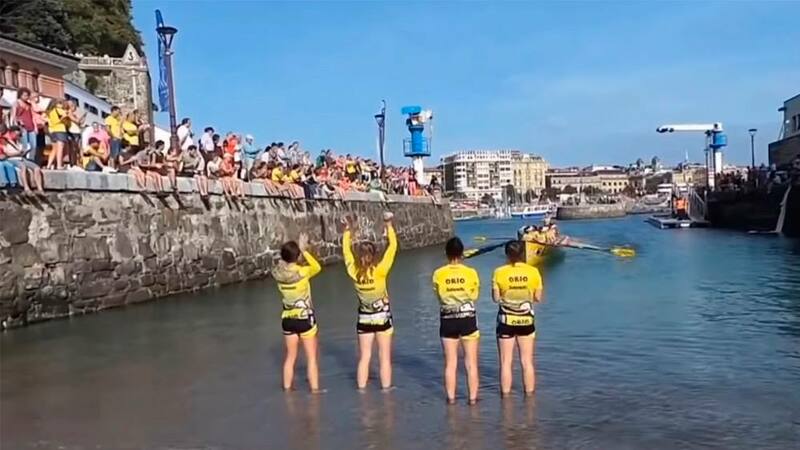 Members of ARGIA, along with representatives from the Basque Government, have presented the acts which will be held to celebrate the anniversary. "A century is no ordinary anniversary, and our team has been preparing appropriate celebrations for a long time now", they explained.